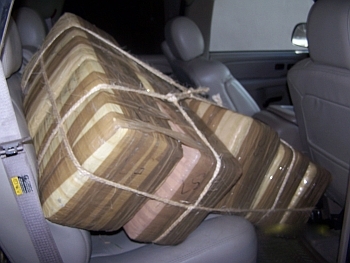 Drugs Seized: Law enforcement busted this shipment as a result of a Virtual Texas Deputy sighting. Legal case pending. Video not available.